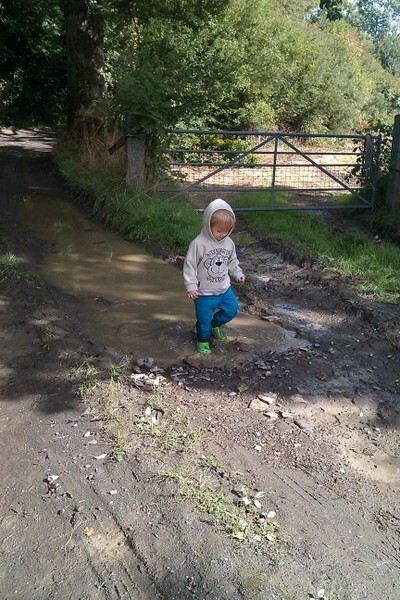 Where Roots And Wings Entwine: Playing in puddles. Both Bug and I love being outdoors. 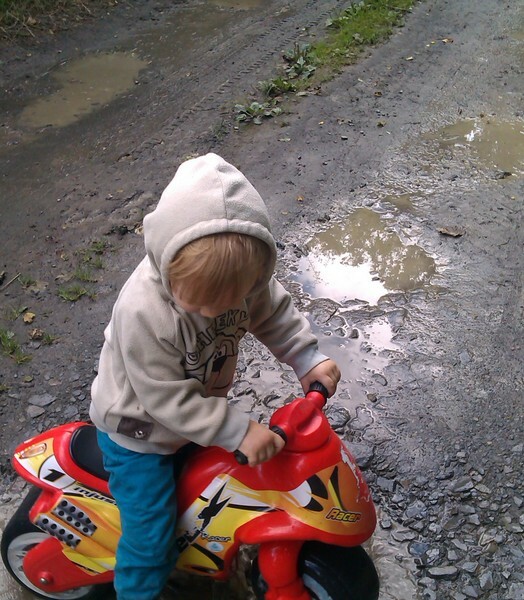 Bug loves playing outside with his bikes, trikes, balls and slide. 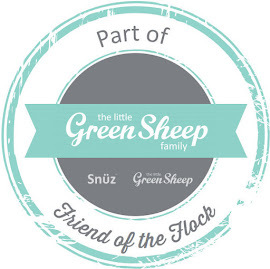 He loves trips to the park and gets giddy with excitement when we go to woodlands, wildlife centres and nature reserves for walks. He loves going for walks, running around like a little mad man, exploring and having lots of fun. He also loves going to the beach, playing in the sand and splashing in the sea. I like for Bug to enjoy the great outdoors in a variety of ways and in different weather conditions. We have had lots of fun outdoors regardless of the weather. We have enjoyed the beach countless times in the beautiful sunshine and we have enjoyed the beach in the pouring down rain. 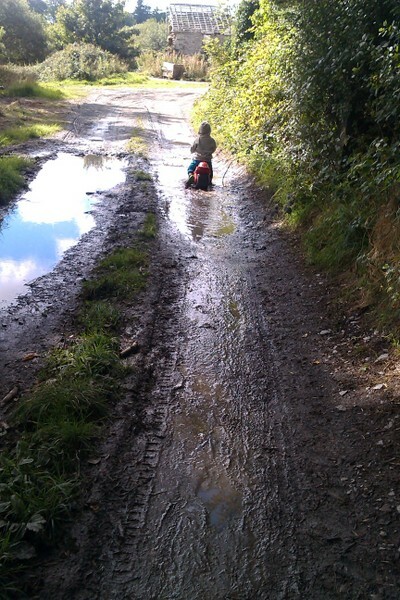 We have had fun going for country walks in the rain as well as on sunny days. 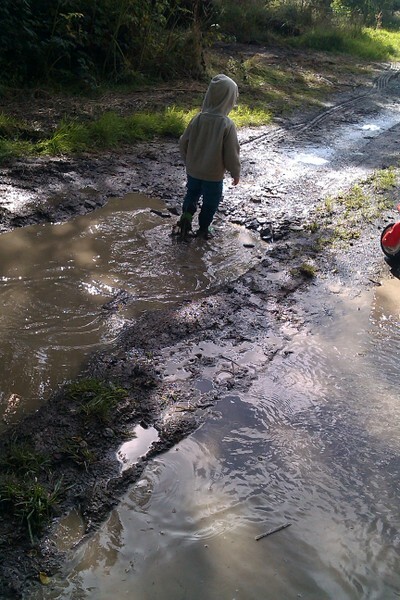 We have made the most of puddles left by the rain for puddle jumping play and have had fun filled times making a muddy mess playing with mud and dirt. We have also had wintery fun playing in the snow. This week in between downpours of torrential rain Bug made the most of the big puddles left by the rain when we grabbed a chance of playing outside for a short while before the rain returned once again. 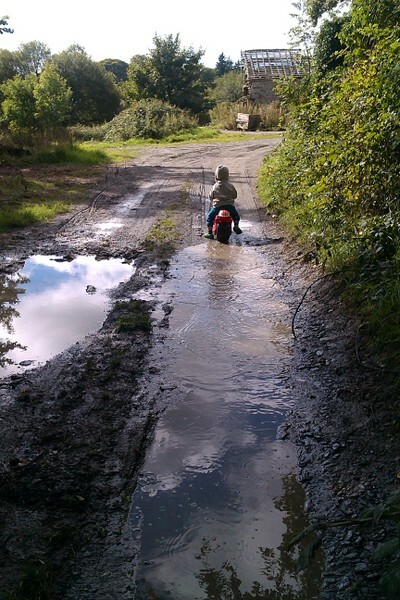 Bug zoomed around the farm tracks on his bike looking for puddles to race through. He was delighted when he found a big puddle and his giggles of delight echoed around the farm as he zoomed through the water. 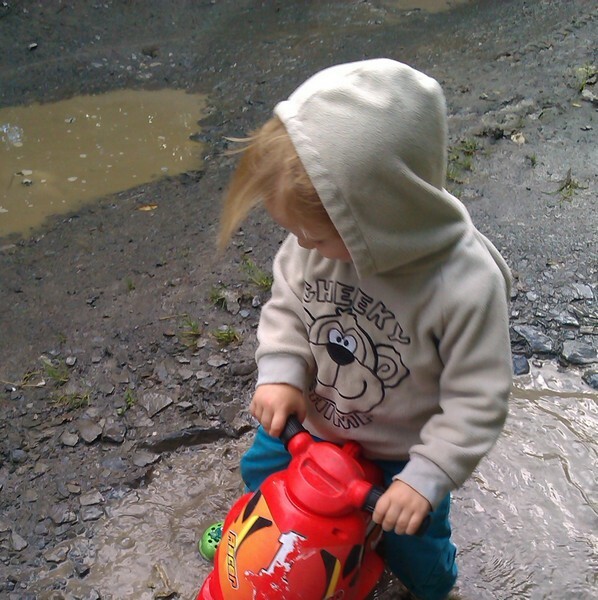 Soon his bike was abandoned so that he walk through the puddles then splash and jump to his heart’s content before racing home on his bike to have a bath after getting muddy in the puddles.